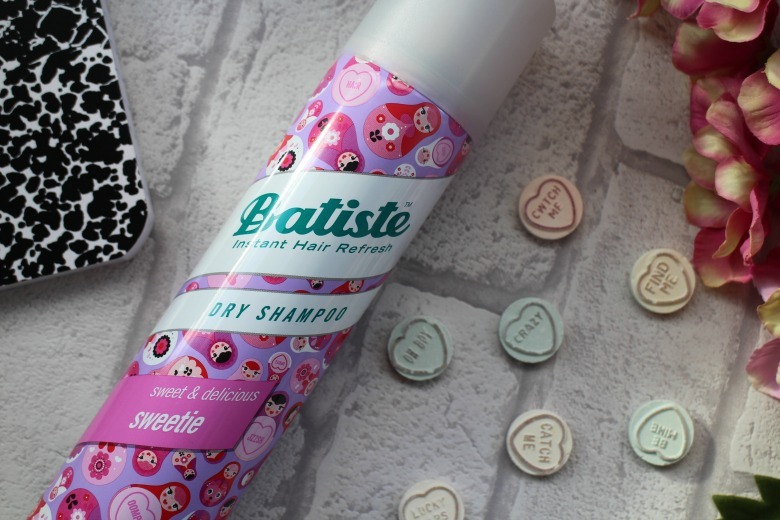 I'm pretty loyal to Batiste Brunette Dry Shampoo but when I was sent the new release Batiste Sweetie* I was more than happy to give it a try. With a cute russian doll design and raspberry and vanilla scent what was not to like? 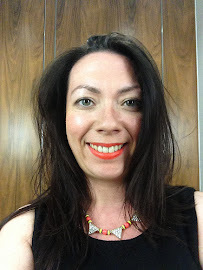 My preference for the Brunette version is I find it's more forgiving on my darker hair but to be honest I either wash my hair or spray some Batiste into my roots, brush out and then tie into a pony tale - if you can manage to have second or third day hair that looks good I'm in envy of you! Batiste comes into its own for me as a staple to freshen up my hair after a day in the office when an impromptu invitation comes up. A good shake, a spritz into my roots and I look ready to tackle the dance floor. I'm not sure if it's appropriate to recommend the use of dry shampoo on young children but I'm sure this would be a favourite for them. I know when my niece visits she loves for me to 'style' her hair and use some Batiste and it avoids any struggles if not a fan of hair washing time. Have you tried Batiste Sweetie? Who doesn't like a product that looks good on the dressing table. I'm never far from a can of Batiste!